If you are looking to reenergize your students while providing engaging and rigorous classroom instruction, here are four different secondary ELA teaching resources for you. 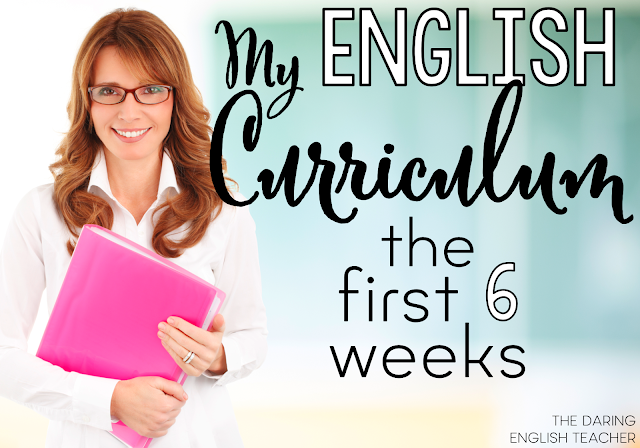 All of these work well in the middle school English language arts and high school English classroom. It’s that time of year again. It’s almost research season! 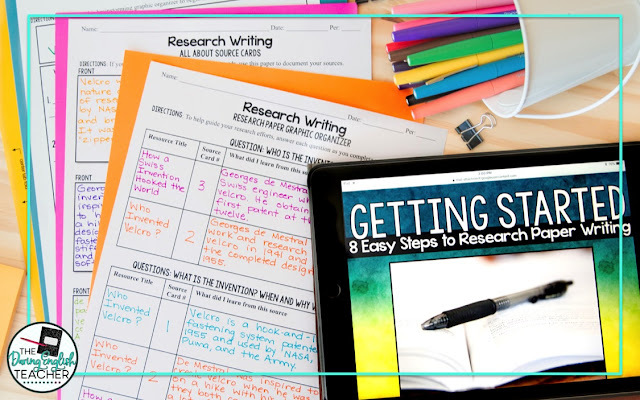 This resource includes editable PowerPoint presentations to help you teach the research process and MLA format to your students, PDF materials to help students through the research and writing process, and an academic vocabulary unit! Ever since I started using my Essay Writing Unit in my classroom, my students’ have drastically improved their writing. This unit breaks down the writing process into three sections: the introduction, the body paragraphs, and the conclusion. 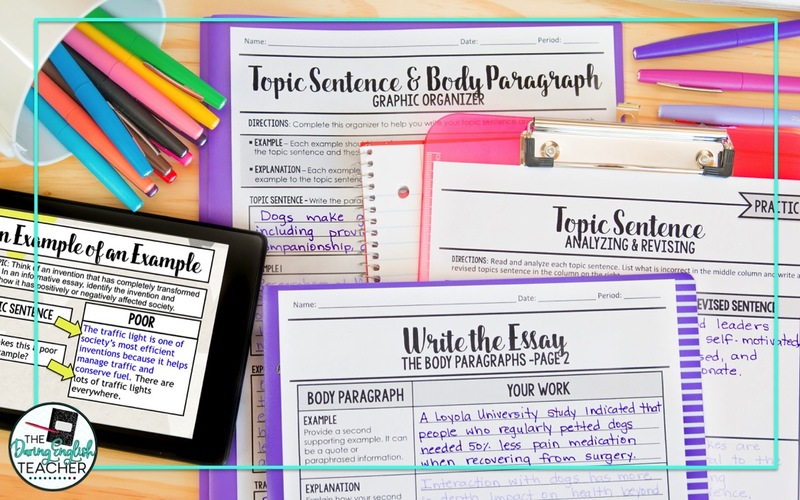 With editable PowerPoint presentations that provide students with examples, this unit will help you help your students! If you haven’t tried an escape room activity yet, you are missing out. I won’t lie, they require some prep, but I’ve never seen my students so engaged before. My Growth Mindset Escape Room is the perfect escape room for the end of the year to help refocus students on their goals! 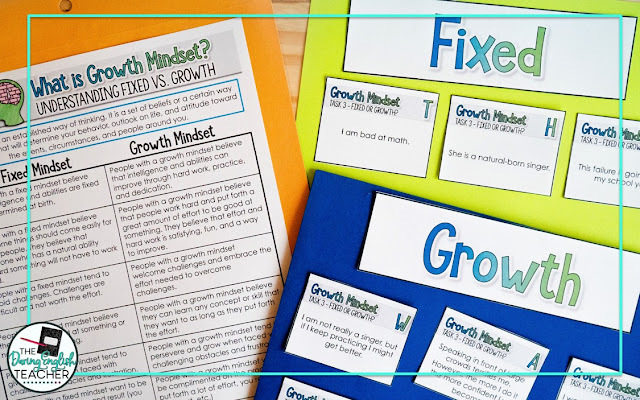 Last year I created a growth mindset resource for the New Year. 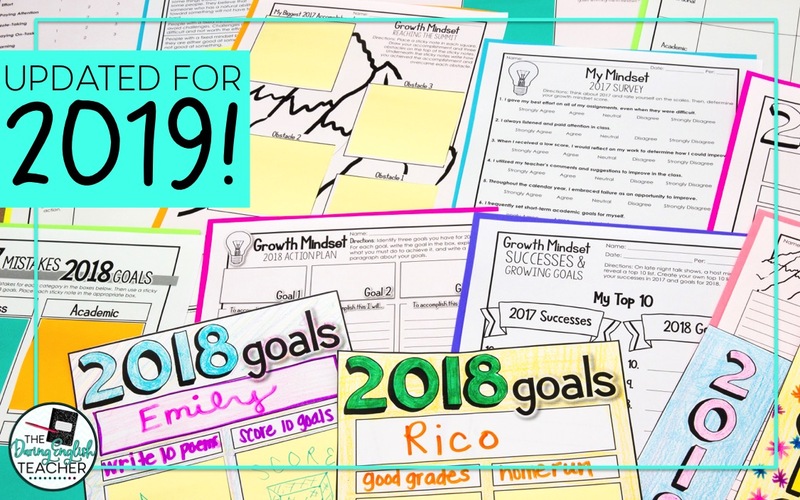 It includes plenty of engaging and interactive reflective and goal-setting activities that help students get into the right mindset for the New Year. 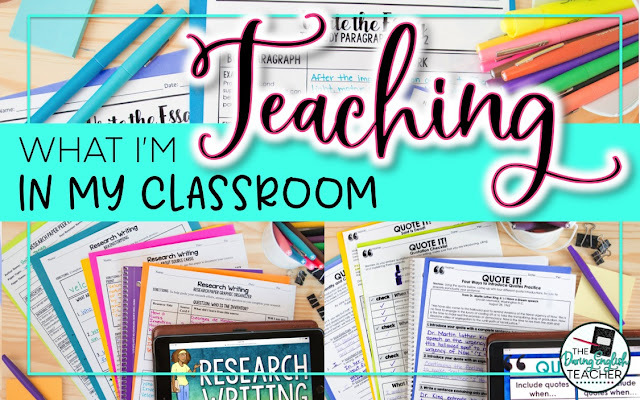 The best part of this resource is that it comes with yearly updates! Every November/December, I’ll provide you with updated materials for the next year!